VISI 2019 R1 offers direct interface to multiple portable Hexagon scanning devices from both Romer and Leica and provides an enhanced dedicated module to produce a quality mesh ready for manufacturing. 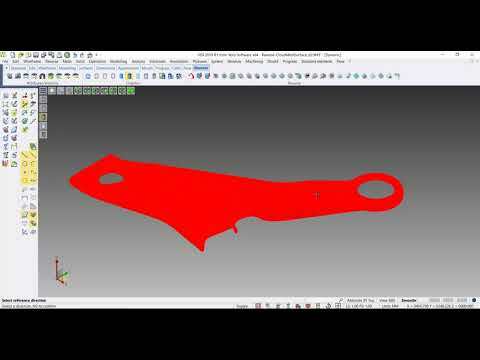 Scan data, stock or reference casting mesh model can also be easily aligned to the original geometrical CAD model to allow model comparison, gap analysis and optimized toolpath processes. 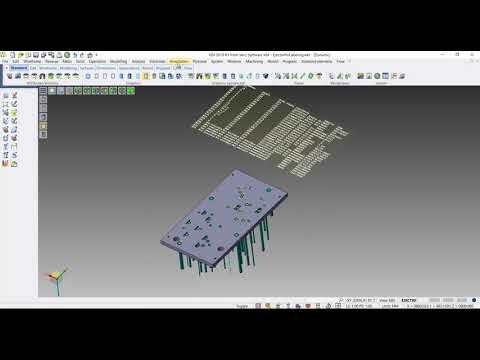 The enhanced Reverse module provides new functionalities to support the designer on the points cloud to surfaces model generation by extracting different key geometrical reference from the refined mesh. Enhanced blanking process provides the ability to set faces on the model affected by the pressure pad by defining the relative force to apply. This allows the material to flow based on the applied force on the pressure pad. It has also been introduced the possibility to set constraints to simulate the effect of a uniformly distributed blank holder force. The result is a more accurate blanking process which support the designer during the design phase of the die. New ejector pin labelling functionality, specifically designed for plastic mold designers, provides the ability to identify all the ejector pins present in a mold design project by also producing an ejector pin table. This feature is of a great benefit for companies producing plastic molds as it simplifies the maintenance process of the mold itself in the case one or more ejector pins needs to be replaced as ejector pins can be easily and quickly identified for maintenance purposes. A new conformal cooling channel functionality has been introduced that provides advanced sketching functionalities to support the designer in this phase of the design process. It is possible to use conformal wireframe circuit previously created, select predefined or user sections to automatically create the conformal channels to form the desired conformal cooling circuit. 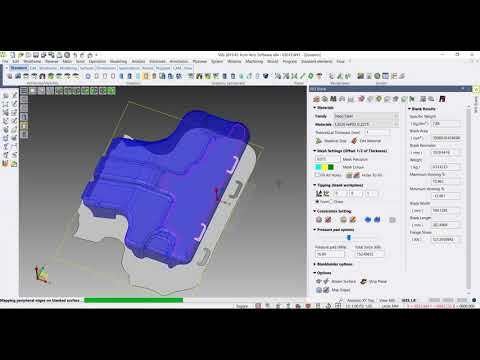 The conformal channels can also be edited after the subtraction from the mold insert. 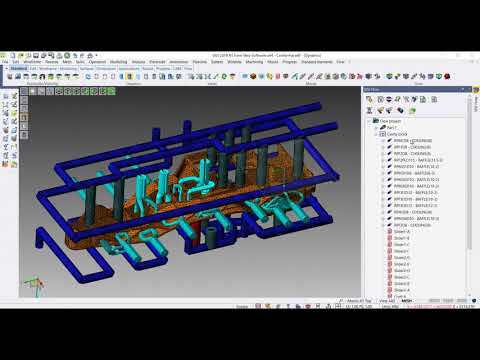 All the information defined on the conformal cooling during the design phase are also automatically managed by the VISI Flow thermal analysis project. 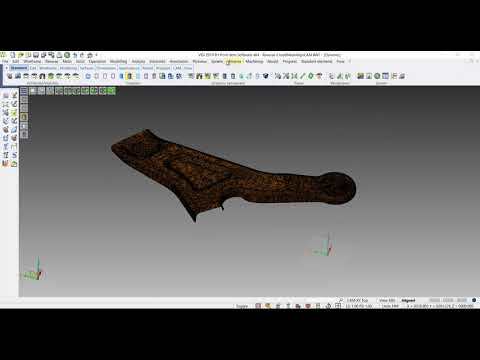 The Flow thermal analysis has also been enhanced to provide a graphical display of the temperatures on a dynamic section on the inserts. The result is a simplified and time saving on the mold design and Flow analysis processes.